Gavin is Senior Director of Business Process Improvement at UMG. 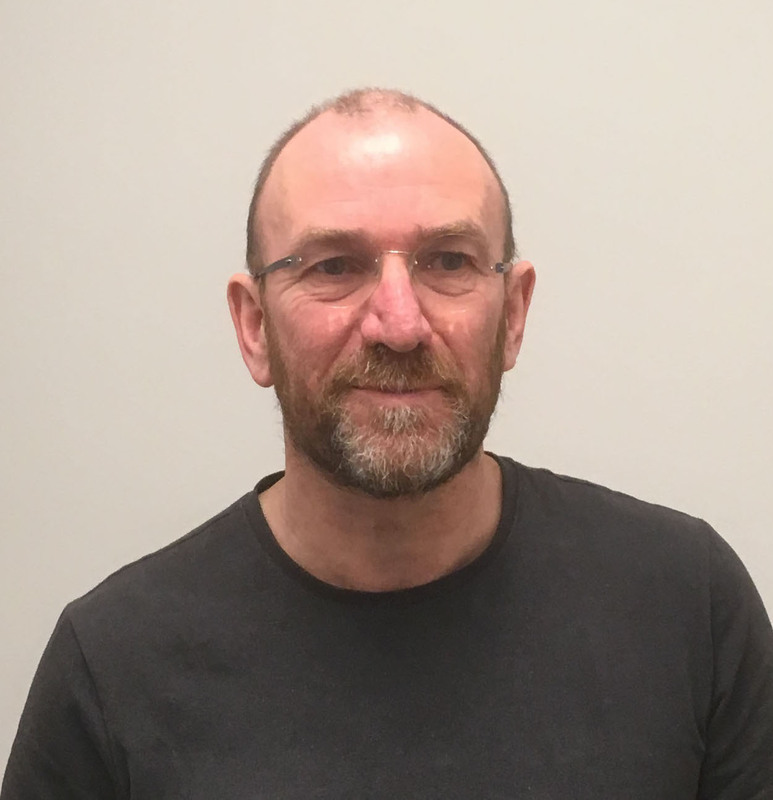 His current projects include a sync licensing platform being built on an aggregated metadata and asset set, a means to connect UMG identifiers to the semantic web, research into creative metadata, the potential of MIR and building test data sets for project experimentation. His background covers most sectors of the music business from his time running an indie label, heading R&D at the UK Mechanical and Performing Right collection societies, setting up MusicIndie for the UK Association of Independent Music, to founding start-ups including a digital distribution business that was sold to NASDAQ company Arbinet. He has lectured on copyright and over the years spoken at events globally. His main focus is how to connect data, people, business and ideas. Gavin is based in the UK with his wife and daughter and plays the banjo when no-one is listening.